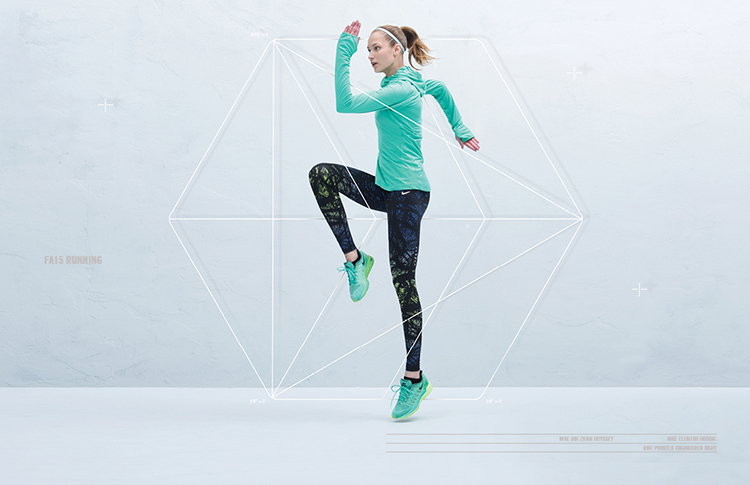 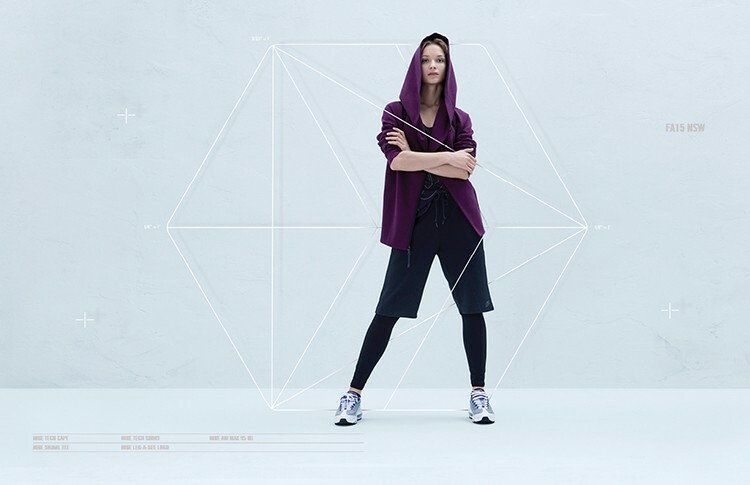 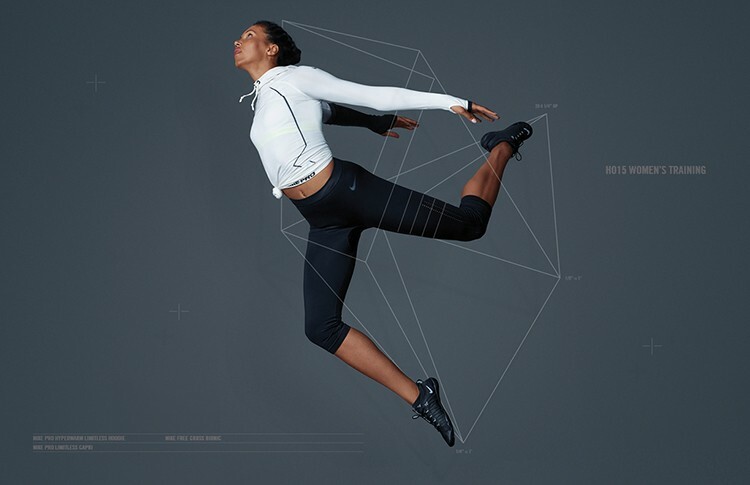 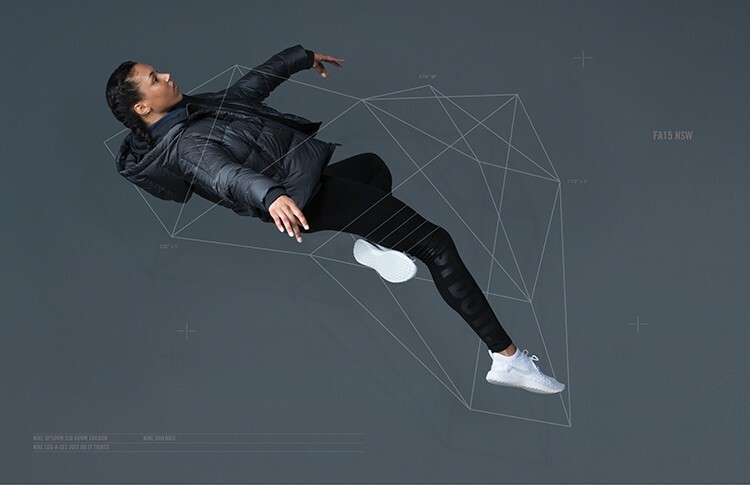 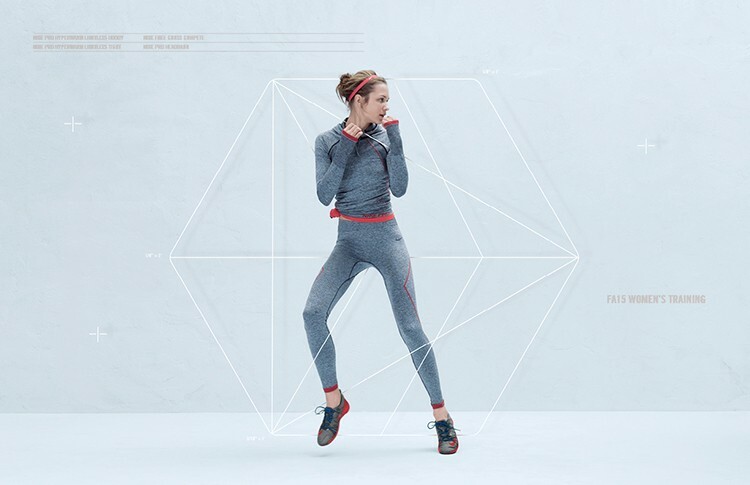 in collaboration with nike, ceft and company helped create the platform, visuals and the design for a series of images featuring heptathlete morgan lake along with highlights from nike’s fall collection featuring model oda nordengen. 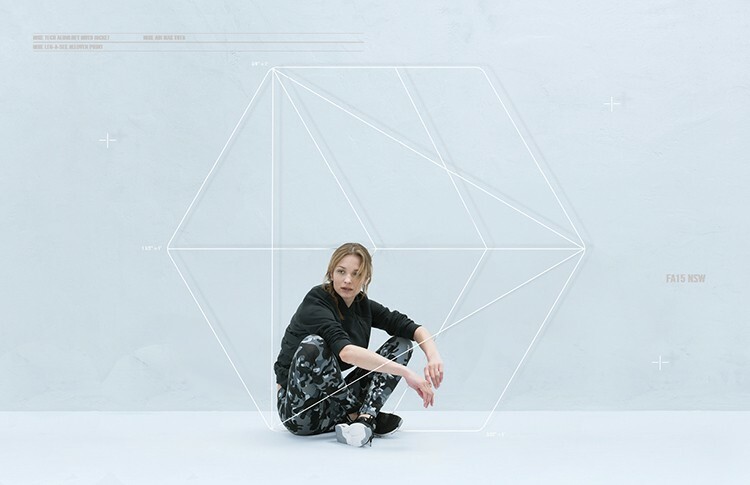 styled by zara zachrisson and photographed by paul jung in new york. 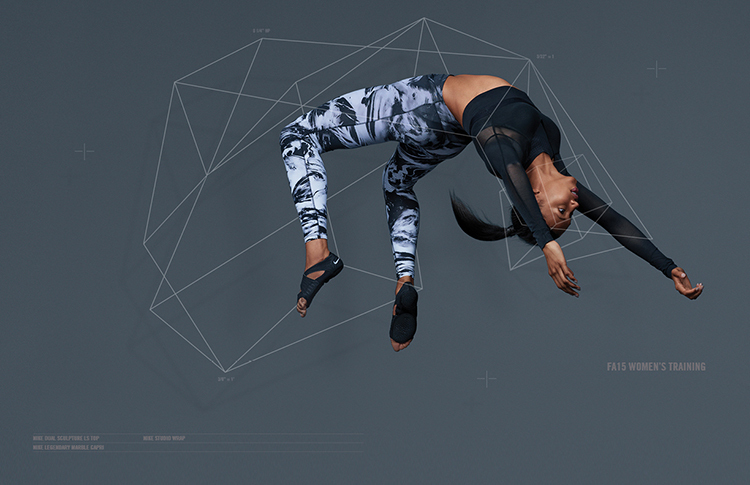 nike’s original patterns taken from select apparel in the latest collection. 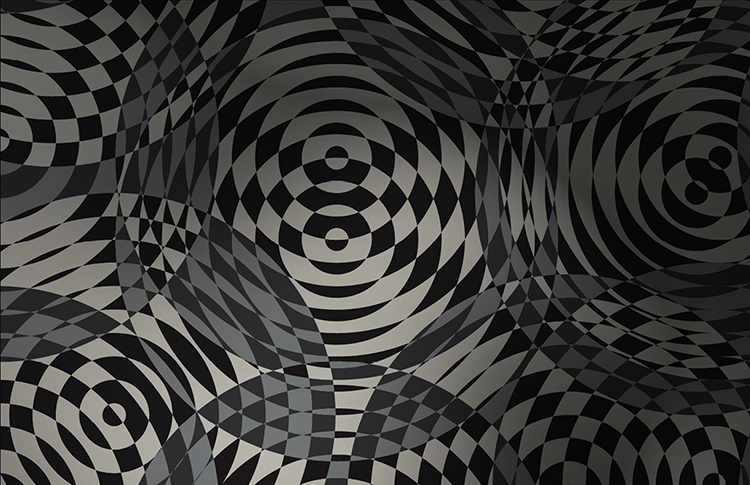 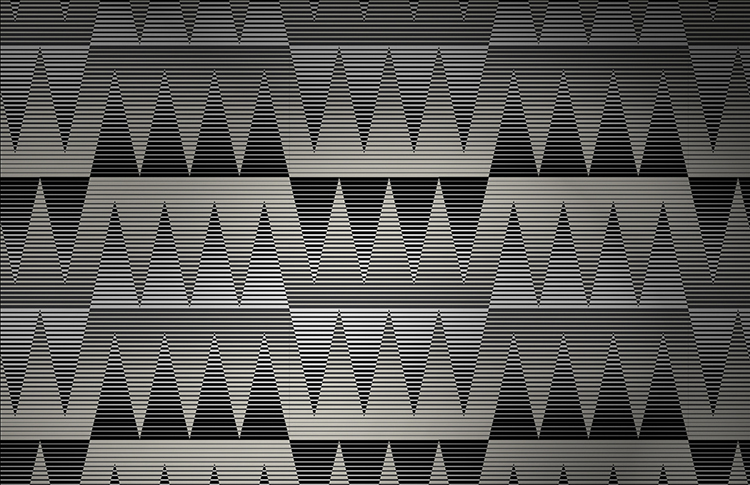 another of nike’s original patterns taken from select apparel in the latest collection. 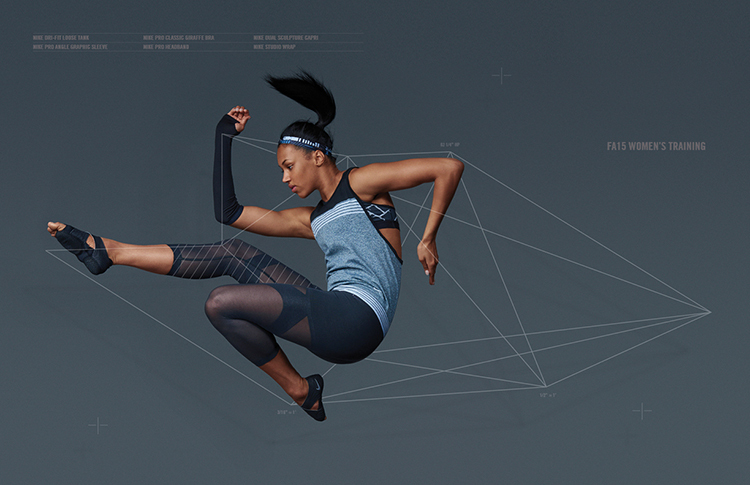 the work here, created for nike inc. based in portland, oregon is also featured on nike news website where the images come to life through animation and close up details of the product key features. 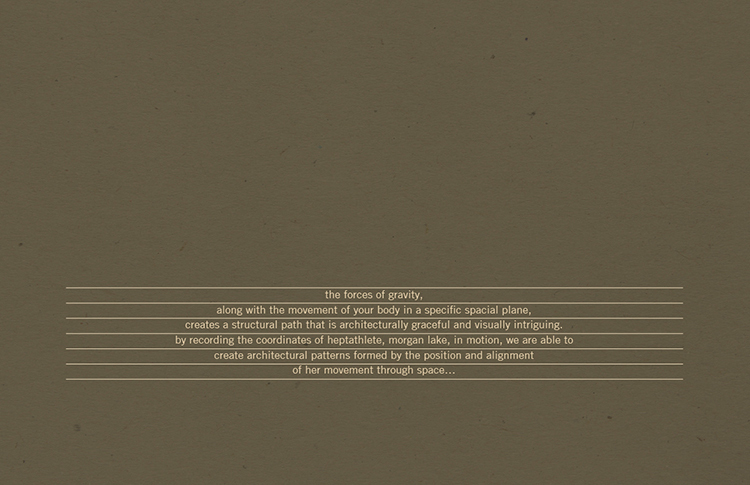 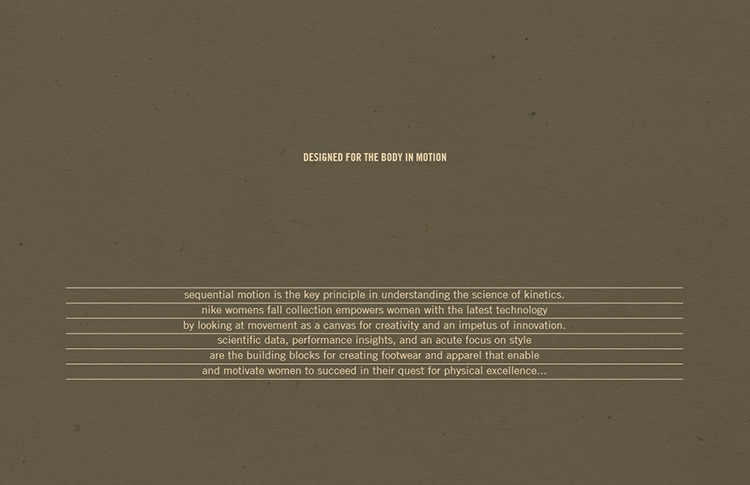 the press is given access to the visual intended to be used to support the launch of the women’s collections. 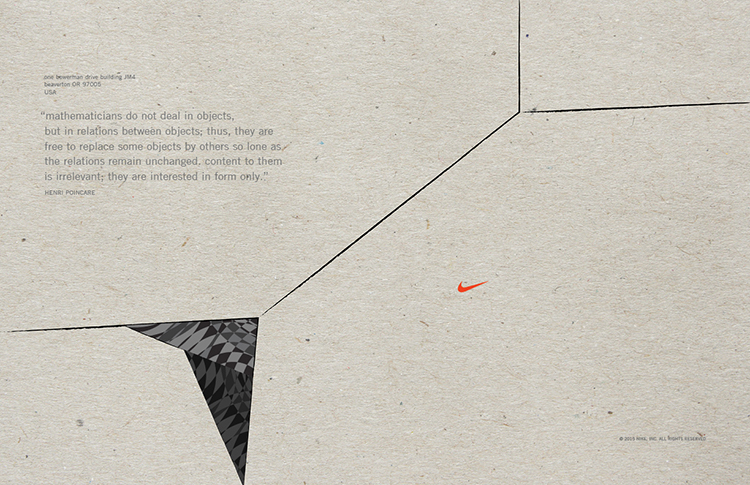 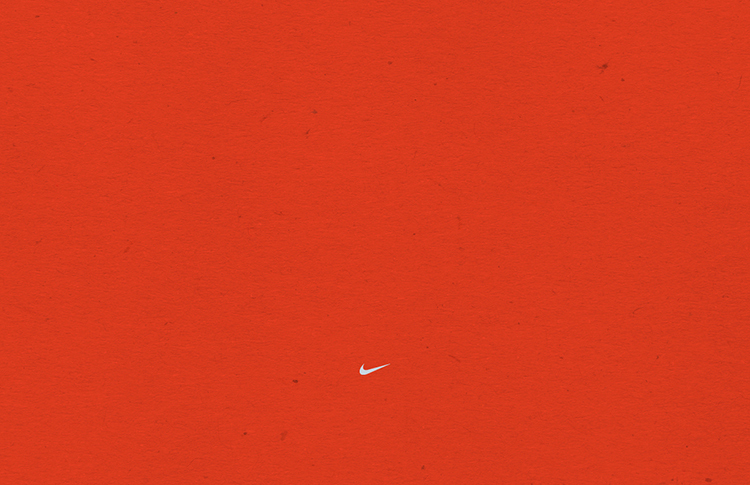 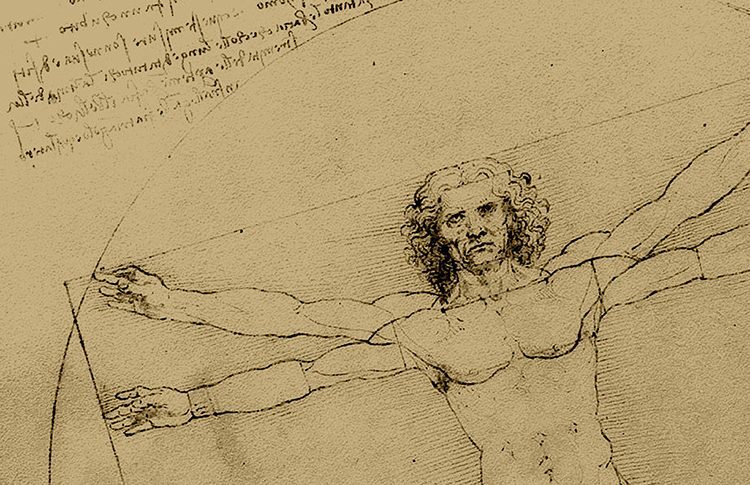 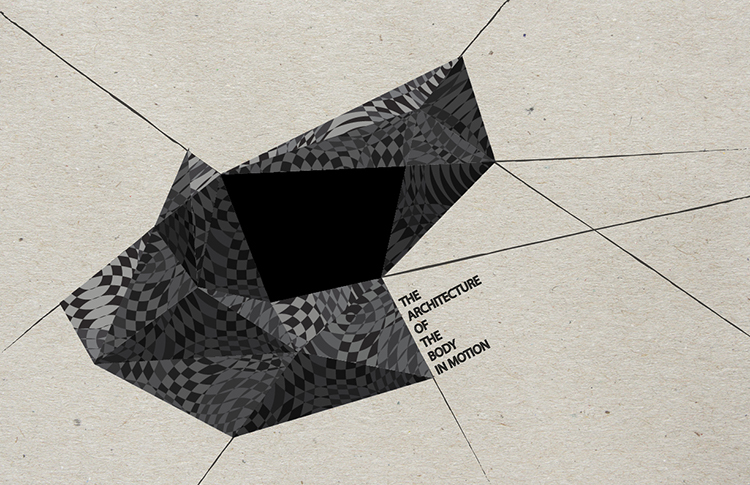 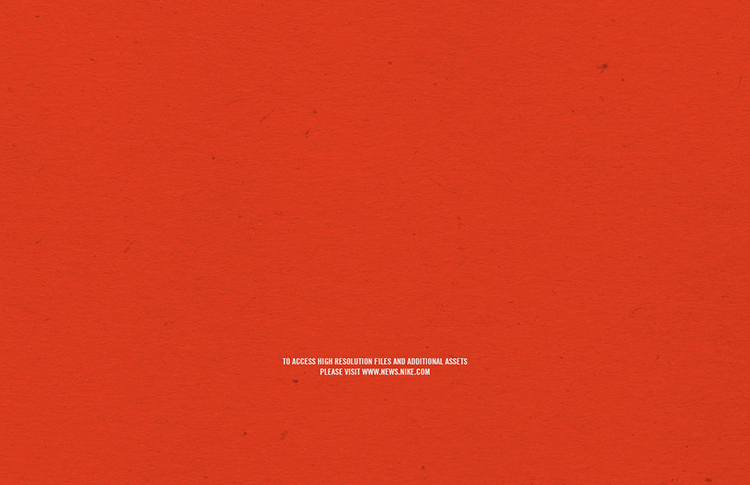 view all work for nike.